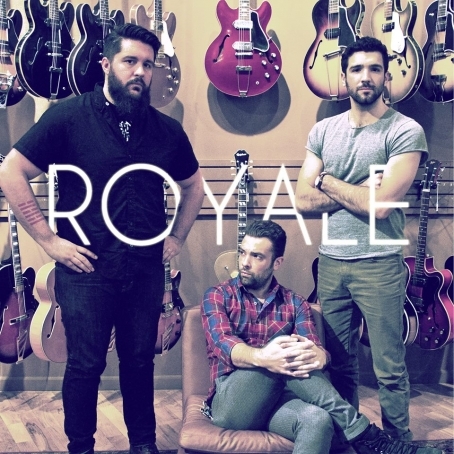 The self-titled debut EP from Royale is pure bliss. Each track is a new and impressive exploration of guitar play. The band defines the sound as "Progressive Sci-Fi Yacht Metal" and there is no argument that this sound is progressive. With just three tracks on the EP, the band created a full picture of the beautiful melodies they can create. These track tracks make you want to consume something illegal and board a yacht.